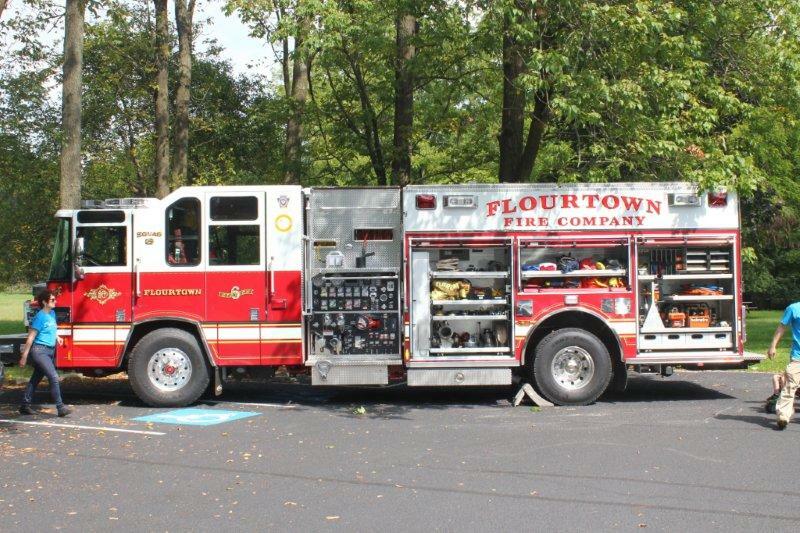 At approximately 23:08 on 11/23, Flourtown, Station 6 responded along with Station 82 and 88 to the reports of a multiple car accident on Northbound Route 309 in the area of the Church Road (Route 73) overpass. 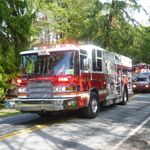 In frigid temperatures Squad 6 pulled a 200 foot 1.75 line to extinguish a fully involved car fire on one of the vehicles involved in the accident. 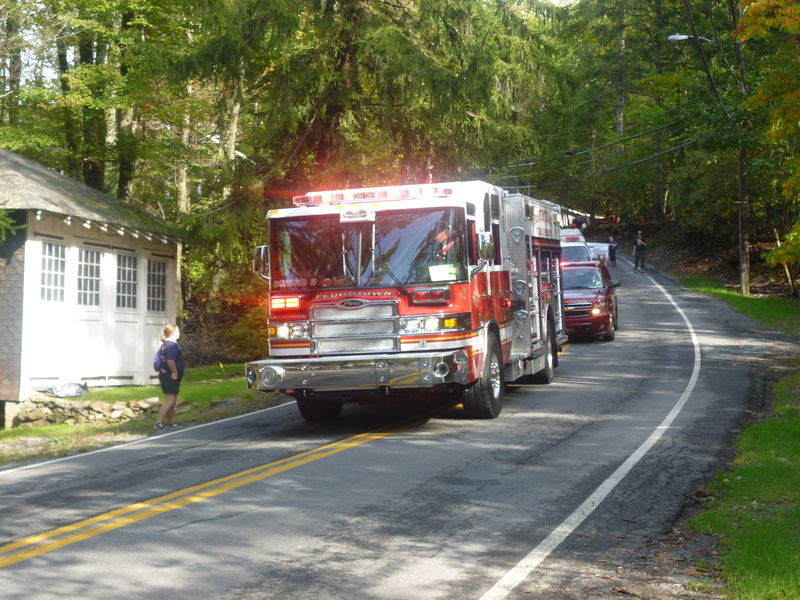 The crew also did a rapid, primary search of all the other vehicles involved and attempted to de-energize those still running. 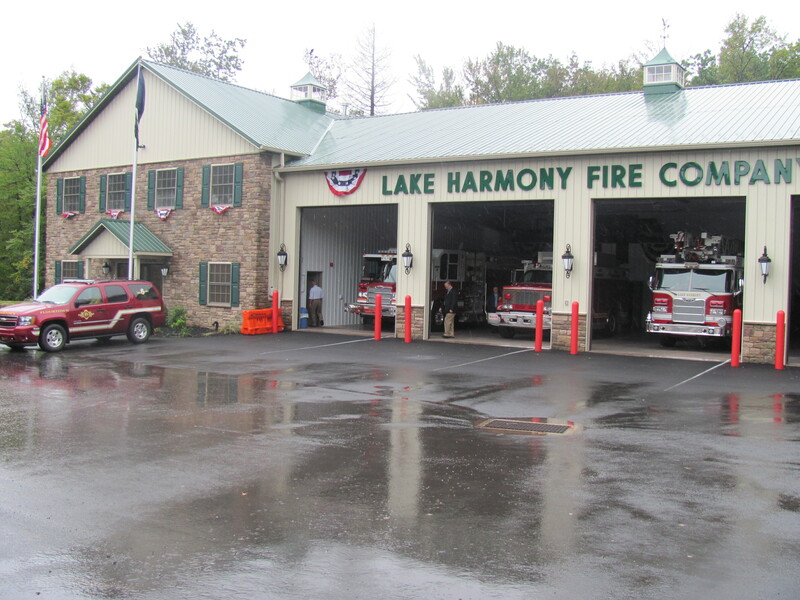 A snow squall had passed through the area just prior to the emergency call, but the cause of the accident is still under investigation, and is undetermined as of this posting. 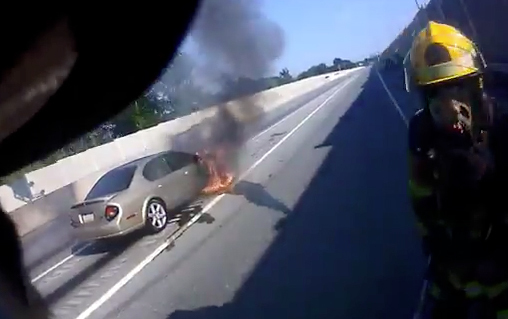 Video by Firefighter Greg Fasold, helmet cam, who respond on Squad 6. 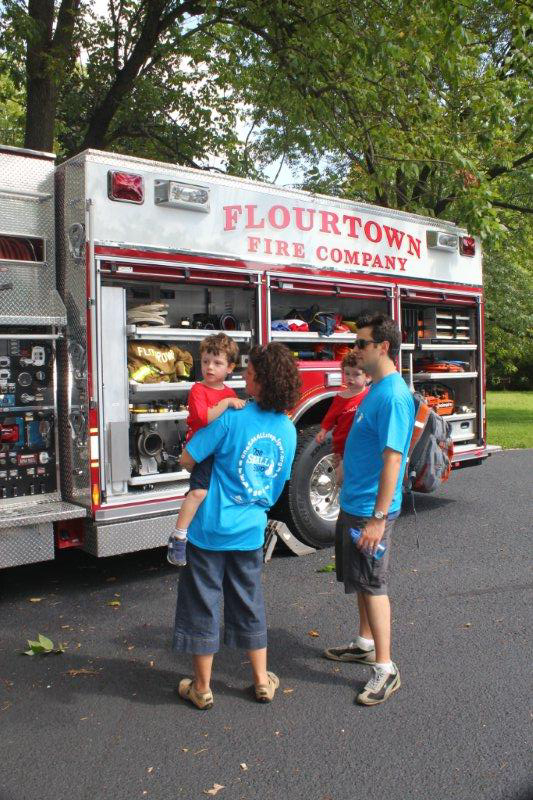 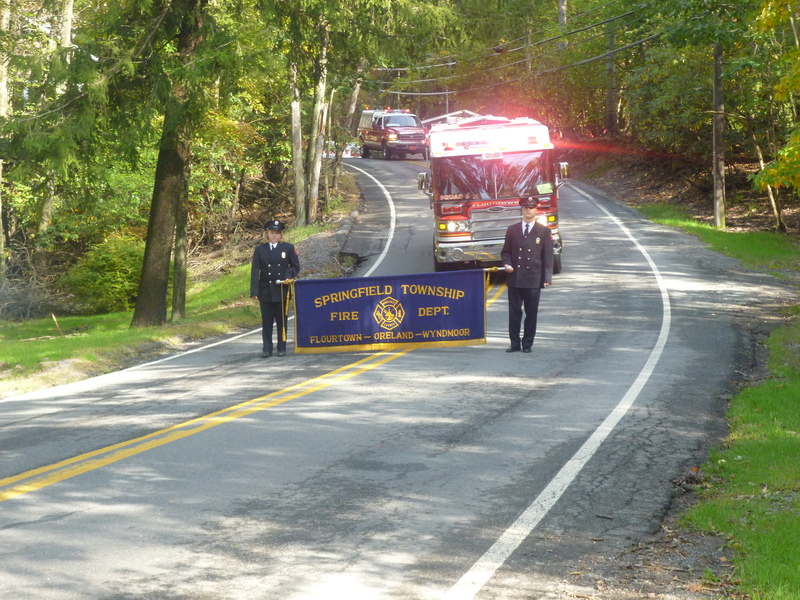 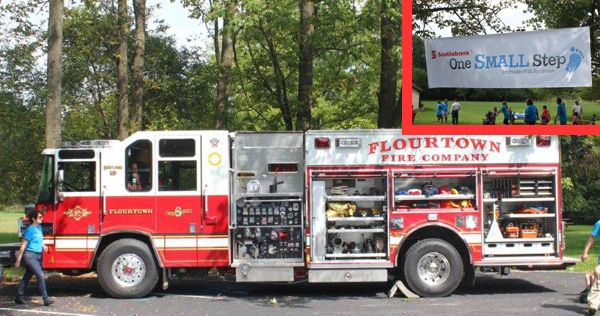 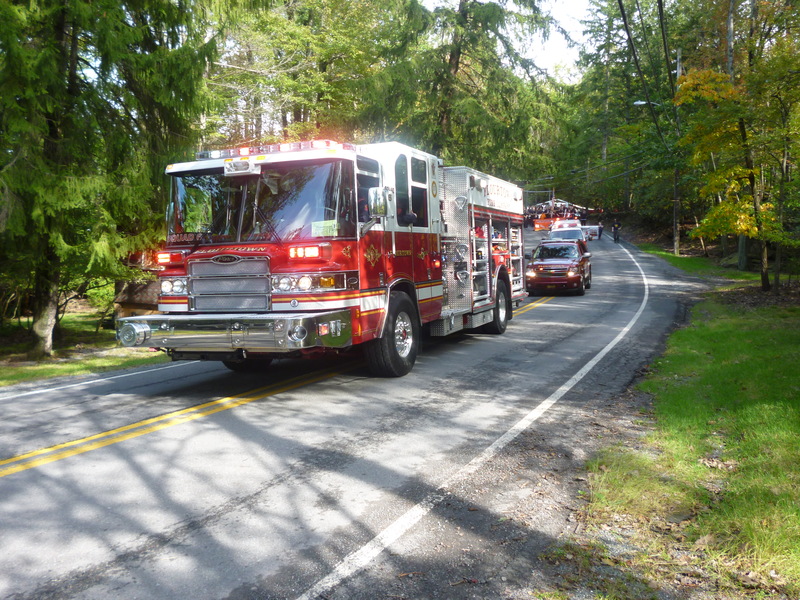 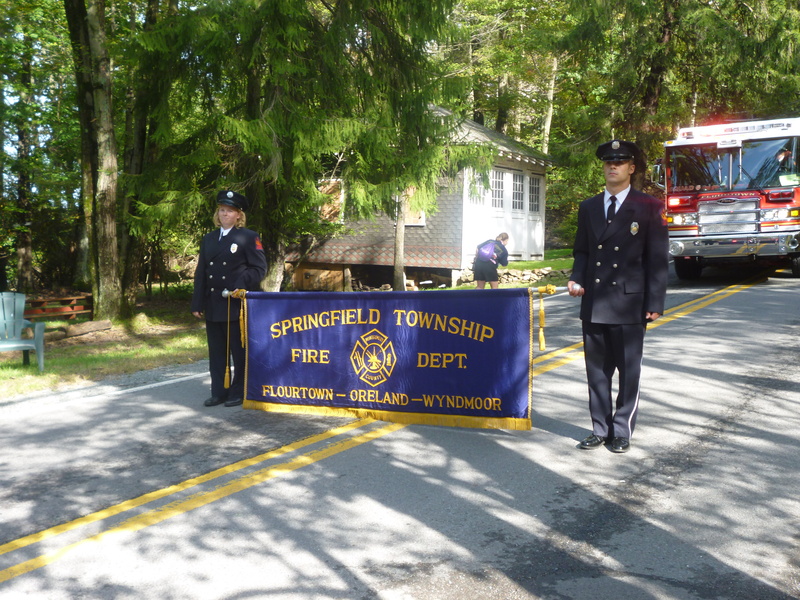 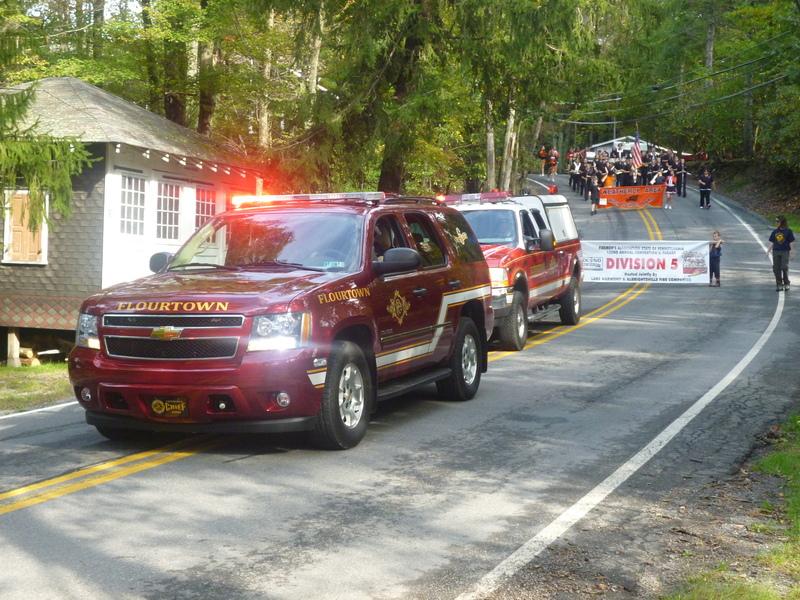 Occasionally Flourtown Fire Company’s volunteers are asked to “bring out a fire truck” to community events and we’re more than happy to when our training schedule and schedules of our volunteers cooperate. 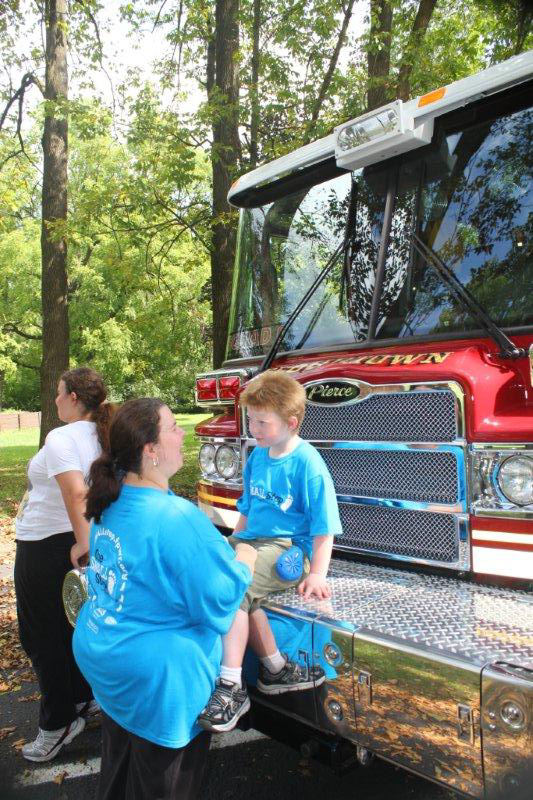 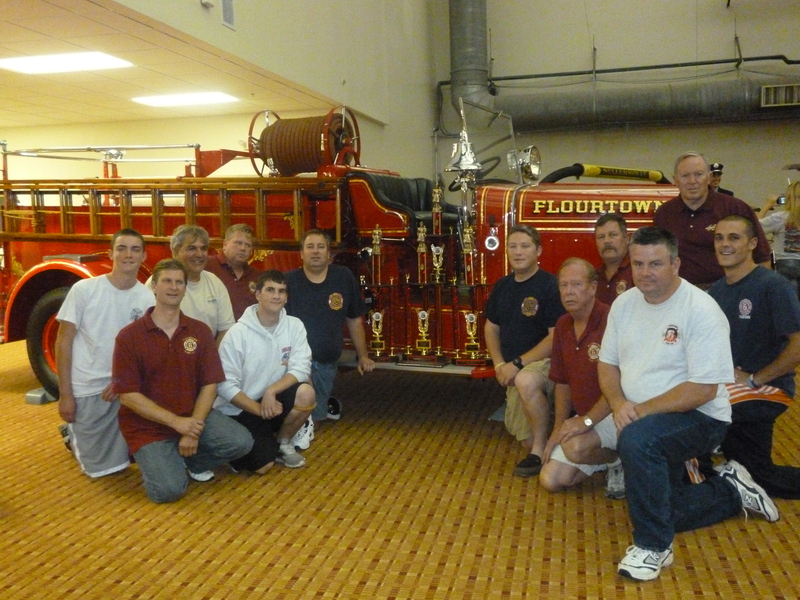 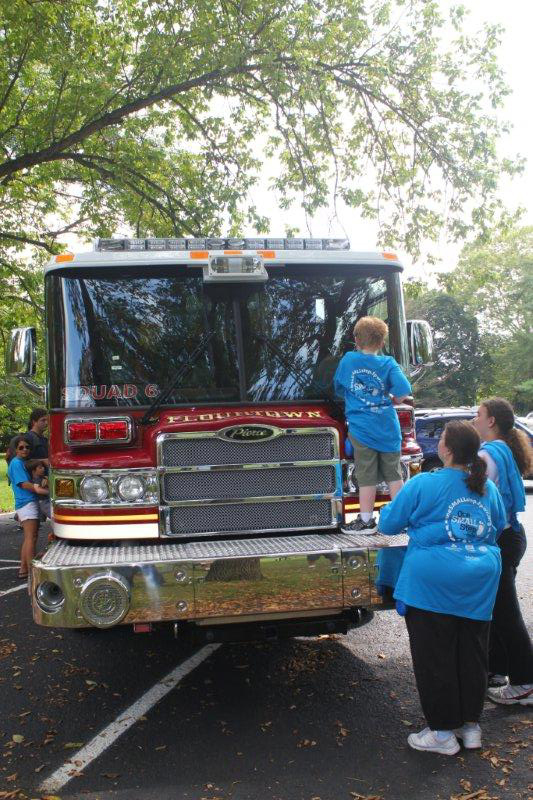 The weekend of September 8 and 9, 2012 was no different with the fire company asked to attend three community events with a fire truck available for children and “children at heart” to explore. 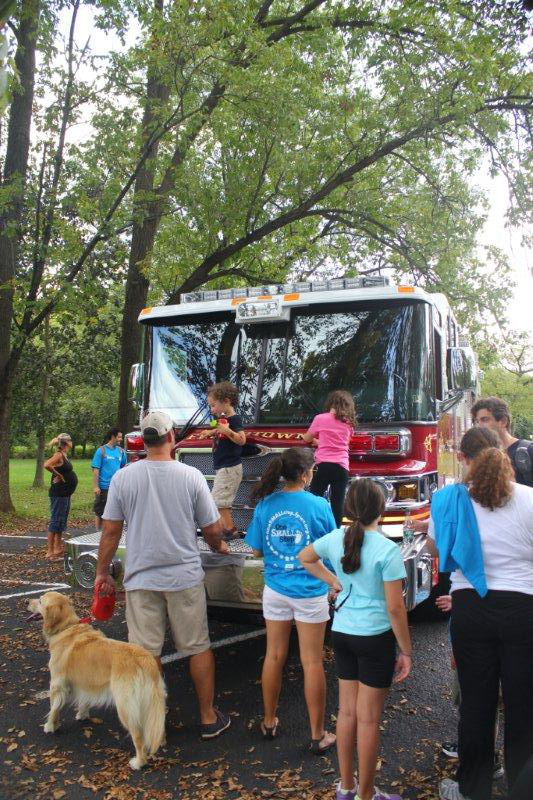 On Saturday we were asked to stop by several block parties, including one on College Avenue, and a charity walk at Fort Washington State Park along W. Mill Road. 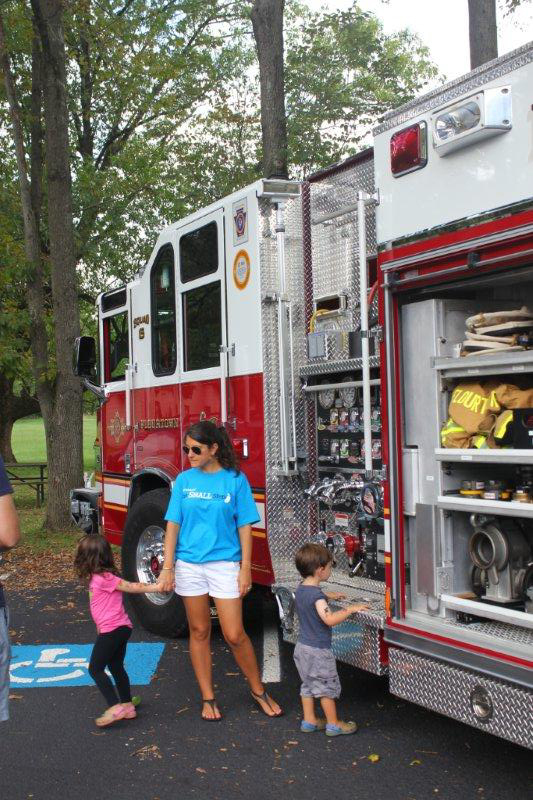 On Sunday, we again took part in Community Day at Cisco Park, where it seems the entire township and its many charitable organizations and businesses come together for fun, food and fellowship. 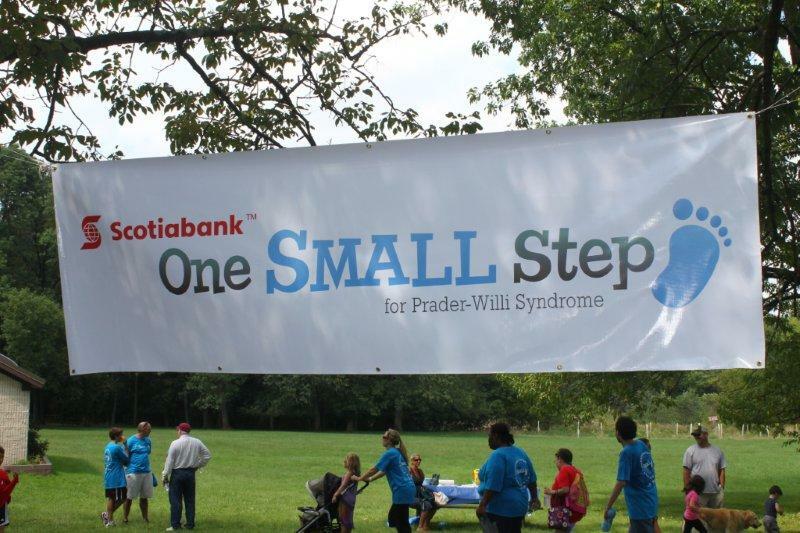 Below are photos of Saturday’s ScotiaBank’s One Small Step Walk for Prader-Willi Syndrome. 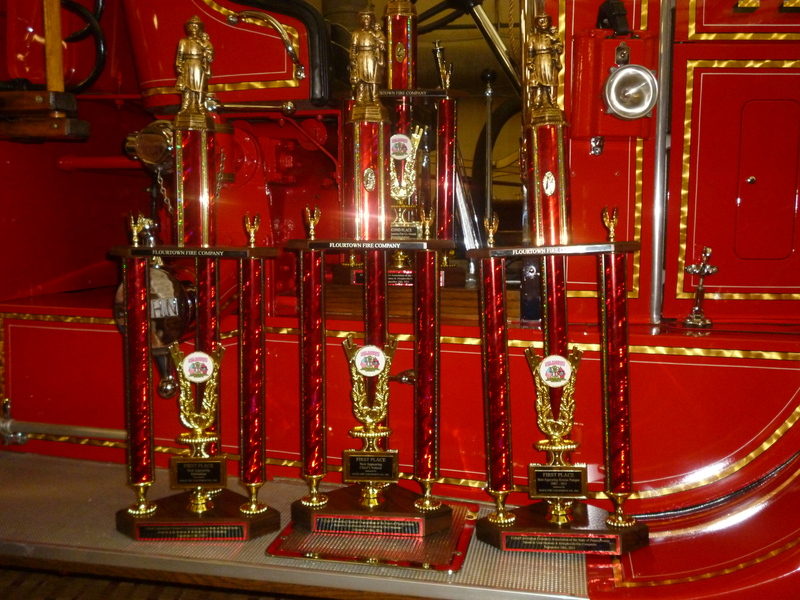 Photos by Bob Wilmot, Jr.
As you can see it was a very successful weekend, George and Carol Wilmot really stepped up to help feed and hydrate the crew throughout the weekend. 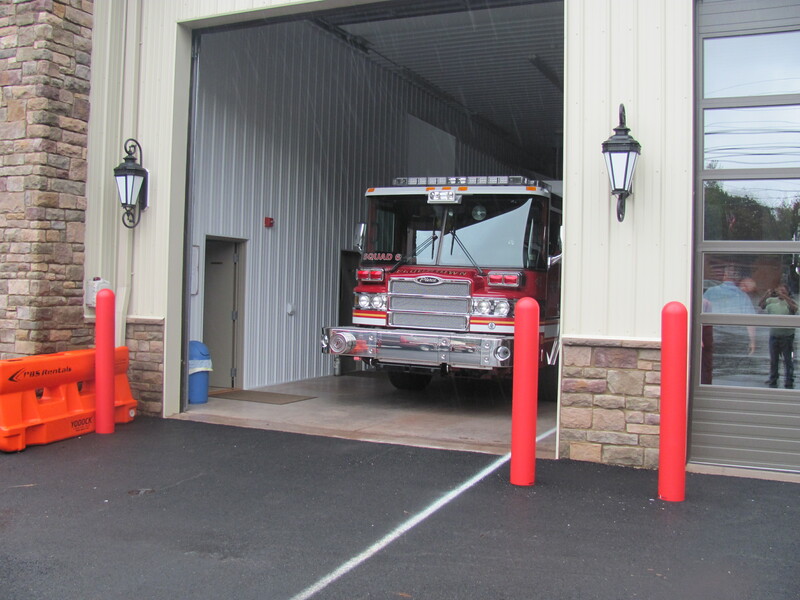 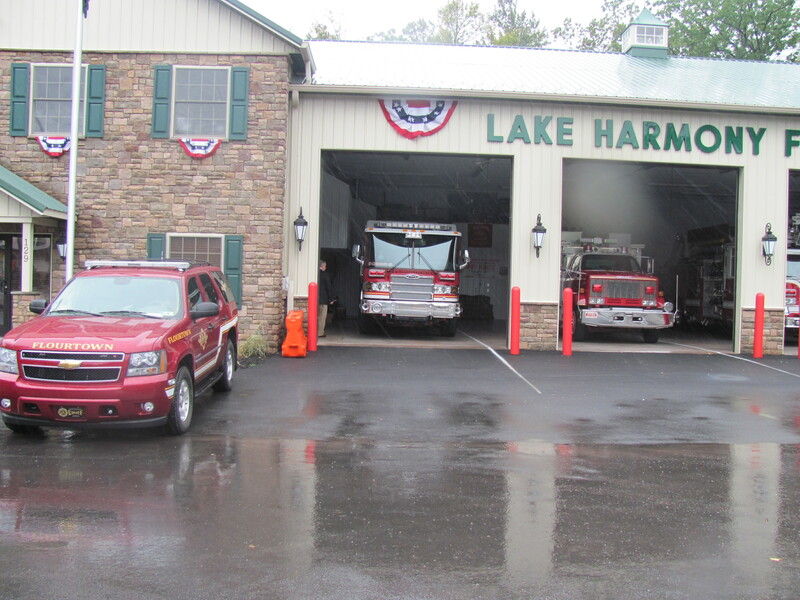 We also want to thank Lake Harmony Fire Company for allowing our company to place Squad 6 within it’s firehouse for the weekend, you were great hosts. 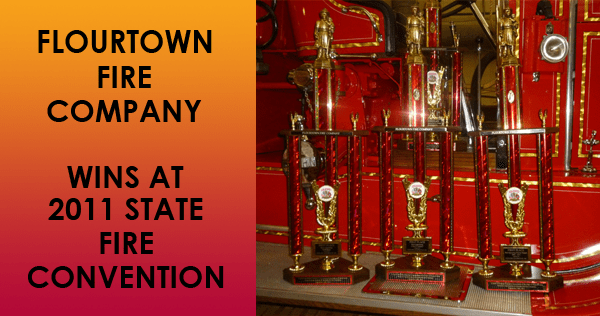 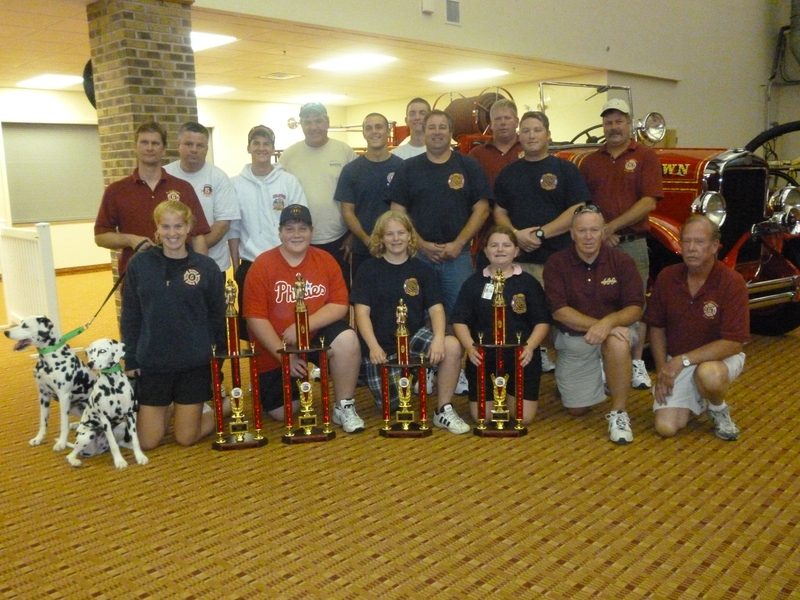 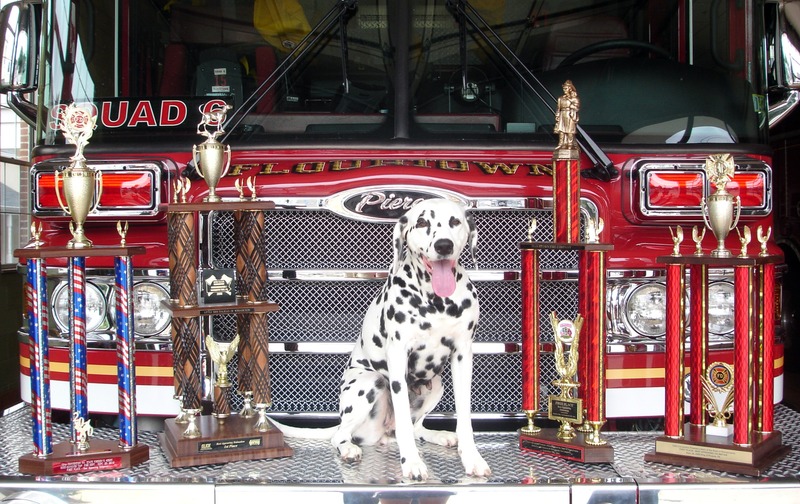 Also Miss Halligan – owned by Assistant Chief Chris Buckley and his wife Debbie has continued their impressive run of wins with their dog, now Pennsylvania State Firemens Convention Best Appearing Dalmatian 2006, 2009, 2010 and 2011.